Lice Lifters professional lice treatment removes head lice at our Mercer County New Jersey treatment center. Through the Lice Lifters Process, our customers see 99.9% success rates removing and treating lice in one treatment. No over the counter lice treatment will work as effective as Professional head lice treatment. In fact, Over The Counter Head Lice Treatments are not effective in permanently killing or stopping lice outbreaks. You’ll pay over and over again to treat and still have lice, costing more time and causing more frustration. Call today to make an appointment and rid you lice problems right away and get peace of mind head lice won’t affect you any further. Lice Lifters - The Leaders in All-Natural Head Lice Treatment. At our Lice Treatment Clinics in Mercer County NJ and treating lice in Burlington County NJ and Middlesex County, NJ, we can treat your entire family, ALL AT ONCE! 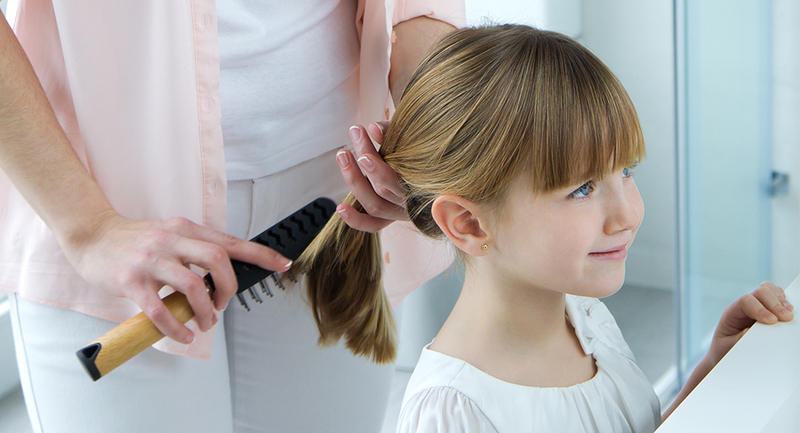 Head Lice is a serious problem and you want to get rid of it as quickly as you can. 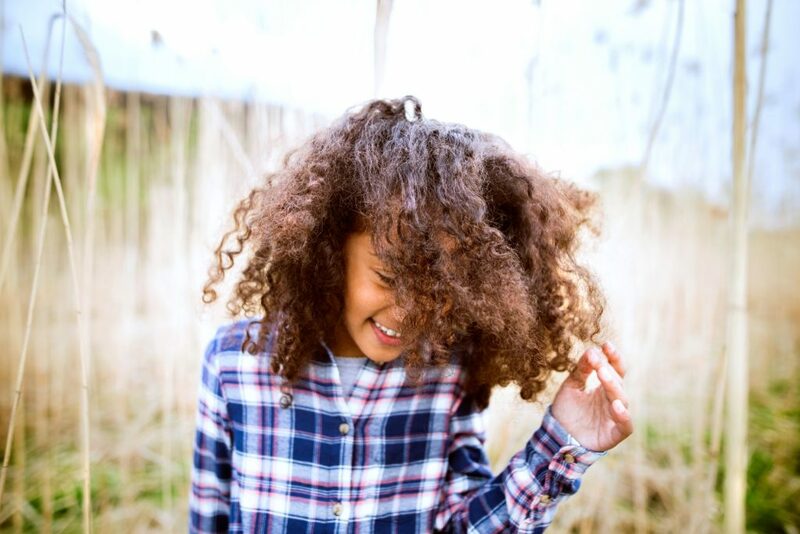 At our Lice Treatment and Removal Centers in PA and NJ, we have certified technicians that use a non-toxic lice removal process that is 99.9% effective. 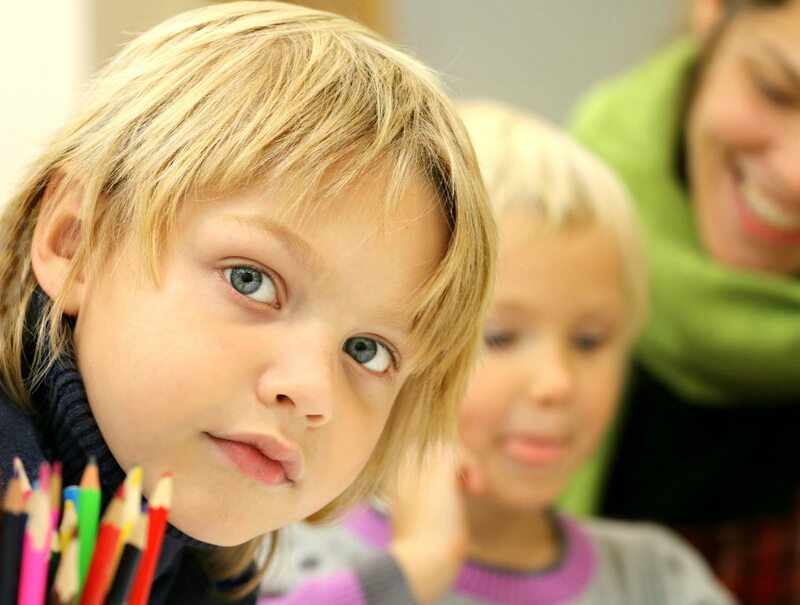 Lice Lifters provides the safest and most effective head lice treatment in the area. With just one single visit for treatment featuring the Lice Lifters Treatment, you will be lice free. Our technicians will put you at ease and leave you and your family with a follow-up treatment plan as well as advice on how to prevent a lice outbreak at your home.